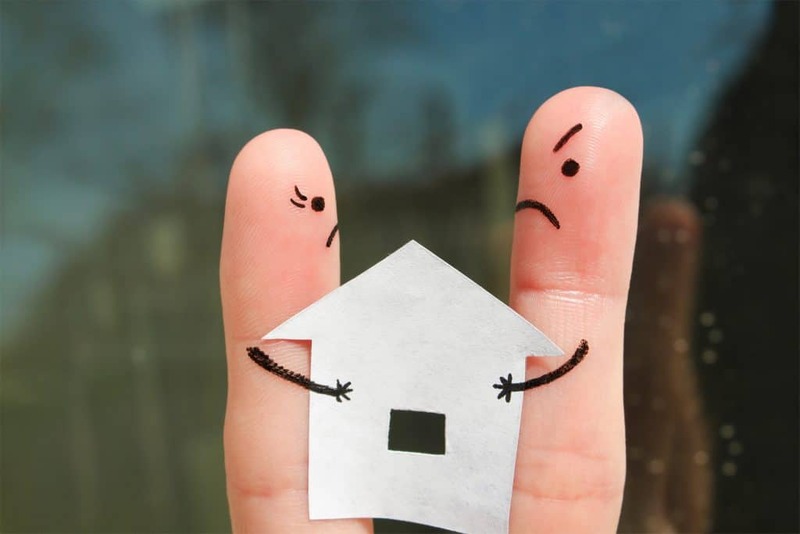 What Happens To a House in A Divorce in Texas? If you’ve landed here, you probably are considering a divorce, or going through a divorce right now. And you must be wondering what happens to a house in a divorce in Texas, because that’s what this article is about. So, keep reading, because I’m going to give you a detailed explanation about what happens to a house in a divorce and I’m going to give you some tips on how to keep your house in a divorce. You’re going to learn some important lessons so you don’t get the raw end of the deal or get blindsided by your spouse or spouse’s shady lawyer. 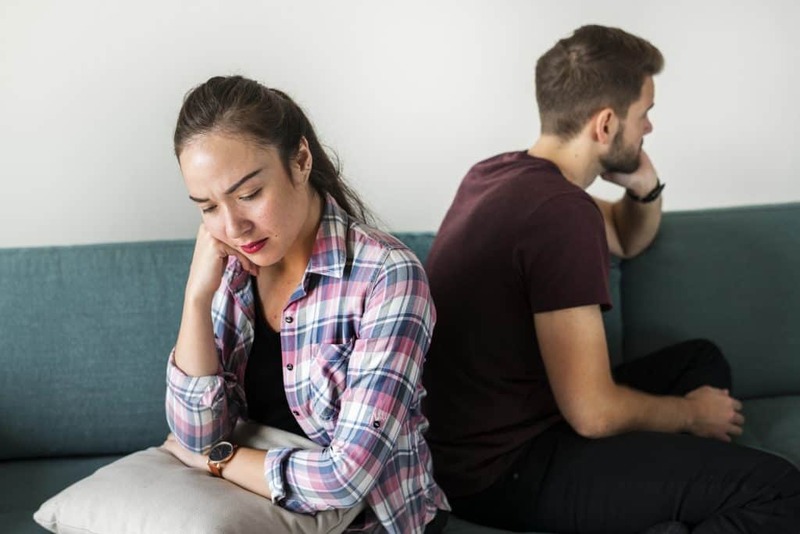 The first thing you need to know about what happens to a house in a divorce in Texas is that Texas is a community property state. What does that mean? According to Wikipedia, a community property state is a state where “most property acquired during the marriage…is owned jointly by both spouses.“ In other words, everything you buy after you get married is owned by both you and your spouse. Yes, even the purse you secretly bought last year isn’t fully yours, according to the law. So, if you bought a house after you got married, it’s owned by both of you, even if the title and mortgage are only in your name. That means once you get divorced you’re going to have to split the house in some manner. Now if it was that simple, this would be the end. But there are some important nuances you must be aware of that will affect how that house (and purse) is treated. Separate property is property YOU own and is treated differently than community property. Any separate property owned by either spouse is exempt from the community property rules. That sounds great! So, what is considered separate property? Let’s look at those examples a bit closer and see how it might affect what happens to a house in a divorce. Money in your bank account, clothes, investments, and anything else you own before you get married is considered separate property. When you go to get a divorce, you keep this stuff uncontested. Your spouse has no claim to this property. Yes, this goes for real estate also. So what happens to a house in a divorce if you bought it before getting married? If you bought a house prior to getting married, it’s included as separate property. But if you own the house free and clear, it’s simply off-limits to your spouse. It’s a little more complicated if you have a mortgage on the house, and I’ll explain that in a second. If someone gives you a gift while you’re married, that gift is considered separate property, and your spouse has no claim to it. This is true no matter who gives you a gift, including your spouse in most cases! What this means is that if your husband gives you a purse for your birthday, he can’t demand it back when you get a divorce. Now, it’s not common that people give away houses as gifts, but it’s possible. If someone gave you a house as a gift, that house is not community property. Let’s say Aunt Bertha is a multi-millionaire and you’re the only surviving heir. The only problem is she hates your husband and doesn’t want that scallywag getting his grimy little hands on anything she’s worked so hard for. Well, you already know that if she gives you a gift, your husband will have no claim to it. And the same is true if she leaves you an inheritance. So, if you own a house that was inherited, this is also separate property and your spouse will have no claim to it. Another implication for this is that you don’t need to worry about someone marrying you just because your parents are rich just to get their money once they die. So, any princes or princesses out there reading this: you don’t have to keep your royalty a secret. So now you understand the difference between community property and separate property. 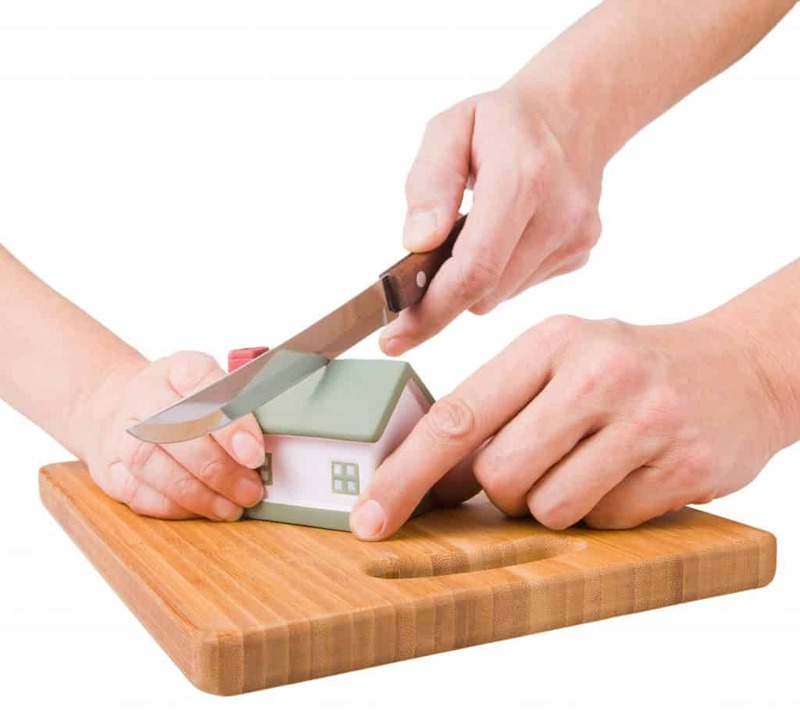 Separate property is yours; and it’s protected from your spouse in the event of a divorce. Community property is property that is jointly owned by you and your spouse, so both of you have a claim to it. So, what happens when you get divorced? Is the community property split 50/50? Ideally, you come to an agreement on how the property is split. If you don’t, a judge will decide for you. If this happens in Texas, the court will divide the property based on “equitable distribution” which will play a huge factor in what happens to a house in a divorce. You see, “equitable” is not the same as “equal” distribution. In other words, the division of property has to be “fair” to both parties. – You make a 6-figure income, your spouse raises the kids and hasn’t worked in years. The spouse is at a huge disadvantage if you get divorced. – Your spouse has a multimillion dollar inheritance. Your parents have disowned you. You might rightfully claim that your spouse doesn’t need half of your retirement savings. – You’re 65 and frail but your spouse is 45 and healthy. Giving your spouse half of the community property might seriously impact your health and welfare. – Your spouse donated the entire savings account to a political party you hate, just to spite you. The court won’t take to kindly to that. As you can imagine, this can be very complicated and subjective. This is why you both should consider a court-imposed division as a last resort. You see, you control what happens to a house in a divorce if you can come to an agreement with your spouse, and leave the courts out of it. You should also not get hung up on splitting the community property 50/50. One spouse might demand an equal split based on “fairness” or some other metric, but this person should realize that a judge isn’t going to feel the same way. How will “equitable distribution” be applied to the house? If you have rent houses, the court will probably just treat them like any other investment when it is dividing up the community property. For the family home, it might be treated differently. First, if there are kids involved, most courts will award the family home to the parent who has custody of the kids. This minimizes disruption to the kids, and ensures they have a roof over their heads. Second, the court can’t actually take anyone’s name off the title or the mortgage. So, the court can’t legally give the house to one spouse or the other. What they will do is issue a court order on how to dispense with the house. For example, the court may say you have to sell the house by X date and split the proceeds. If one of the spouses wants to keep the house, the court may say you have X months to refinance the house. Note: if you need to sell a house in a divorce, please contact us. We can help. You have a house from before the marriage but paid it off after getting married. A lot of people own a house prior to getting married. As stated above, that’s great, because it’s considered separate property. The problem is most people don’t have the house fully paid off, so they continue paying on the mortgage after getting married. Their income after getting married is community property. By using that income to pay off the mortgage, they are using community property to pay off debt on separate property. When you go to divorce, your spouse is going to have a claim to that money. 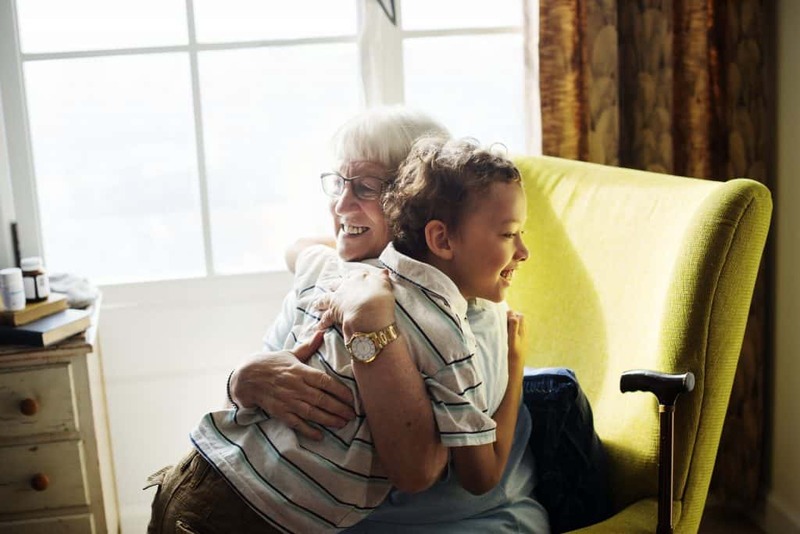 It doesn’t mean necessarily they’ll get the house, but it does mean you may have to pay them back, or it may impact other assets that you split. Let’s say you buy a $100,000 house before getting married, and put $20,000 down. The rest ($80,000) is covered by a mortgage. After you get married, you pay this off over the course of time. For simplicity sake, let’s say it’s paid off by the time you get a divorce. So, you’ve taken $80,000 of community property (income you’ve made since getting married) to pay off the mortgage on your separate property house. Well by law, $40,000 of that was your spouse’s. When you go to split the community property, this will be taken into account. Ideally, you have enough assets to split and you can just take the $40,000 from there. For example, if you have a $100,000 in savings, instead of splitting the savings account 50/50, and both taking $50,000, you could just give $40,000 to your spouse. Then you would take $10,000 from the savings account and the house, while your spouse takes $90,000 from the savings account and makes no claim to the house. It gets trickier if you don’t have a lot of savings like that to split. Your spouse can claim back half of the $80,000 you put into the house. If you don’t have any other liquid assets, you might have to refinance the house, or worse case, sell it in order to give your spouse their portion of the $80,000. You have a house that is in a common law state. 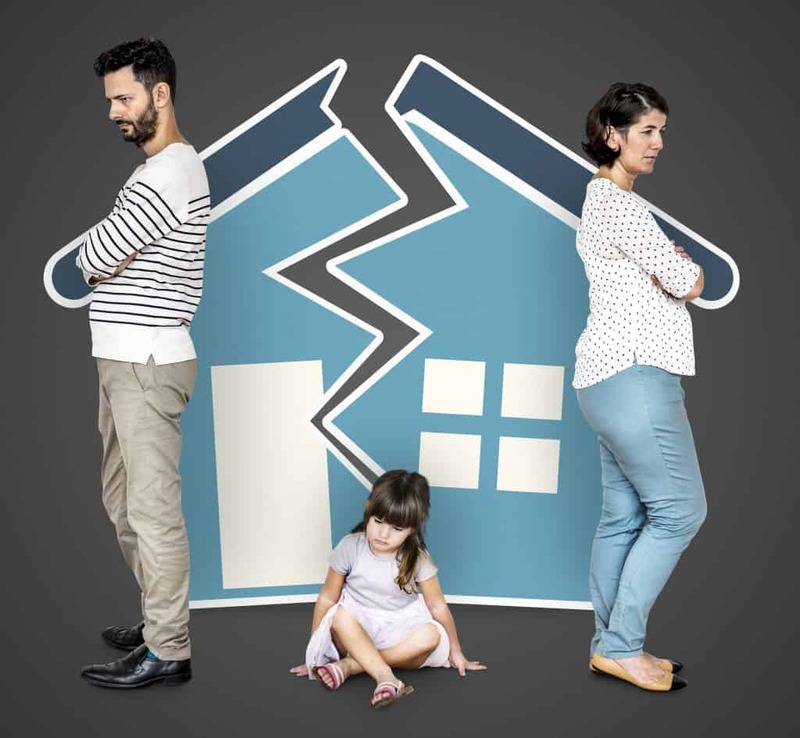 What happens to a house in a divorce in Texas is very different than what happens to a house in a divorce in another state. In the “common law” states, if you buy something that is in your name only, then YOU are the owner, regardless of when you bought it (before or after marriage). So, if you move to Texas and get a divorce, how is this house treated? 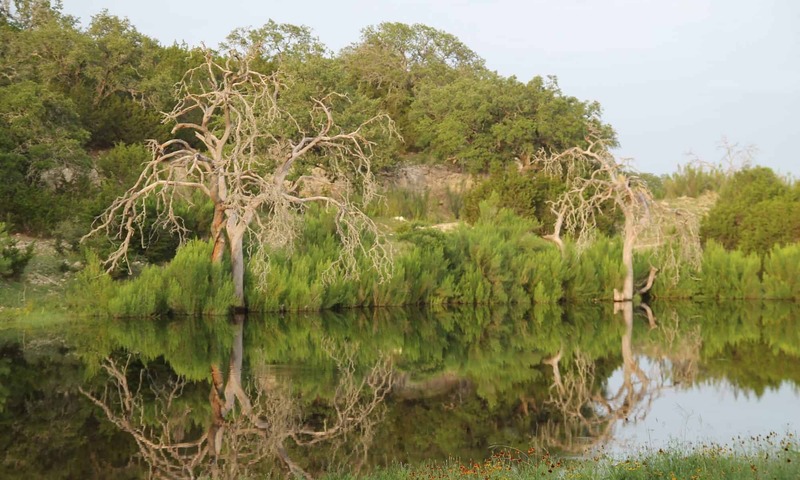 In order to clarify the issue, Texas considers this property to be “quasi-community property.” Sounds confusing, but basically what it means is that this property will be treated as if it had been bought in Texas. In other words, if you bought it before getting married, it’s considered separate property. If you bought it after getting married, it can be distributed to either spouse just as if it were community property, even if it’s only in your name. How do you split the house? So, your house is community property, how does it get divided? It’s important to note that liabilities are also community property. That means that most debts you have will also be split up (the main exception is student loans although they’re also considered community property in many cases). Regarding your house, this means the mortgage on the house is also split up, and what happens to a house in a divorce will partially depend on the size of the mortgage. You and your spouse bought a house for $200,000 with a $40,000 down payment. The very next day you decide to get divorced. In this example, you won’t split $200,000, you’ll only split the equity, which is $40,000. You and your spouse buy a house for $200,000, again putting $40,000 as a down payment. After 5 years, you’ve paid down the mortgage a bit, and the house has risen in value. When you decide to get a divorce, your house is worth $300,000 and you only owe $120,000. The difference ($180,000) is the equity, and that is the amount you’d split. What happens if the house is underwater? You and your spouse buy a house for $200,000, putting $40,000 down. The house drops in value to $150,000 and you decide to get a divorce. Because your mortgage is $160,000, you are now underwater. Yikes. You are both on the hook for the difference ($10,000, or $5,000 each). It’s important to note that these examples and your specific situation will be considered in light of your other assets and debts. Usually, you’ll have retirement accounts, savings accounts, credit card debts, and other financial accounts that will all be considered community property. The house is just one asset in the entire bucket of community property. a. Prenup. Probably a little late now, but if you get a prenuptial agreement you can agree to details such as how to treat income, who will get real estate or other property that you own either now or in the future. Note: state laws vary and prenuptial agreements are not the subject of this post so seek professional advice on this one. b. Don’t buy any new real estate until the divorce is finalized. If you’re planning to buy anything, especially a new house, wait until your divorce is finalized. Even if you’re using separate assets to buy the house, it is just going to make the divorce more complicated if you are buying property while you’re still married. c. Come to an agreement outside of court. The best, and most common solution is to come to a mutual agreement with your spouse. Any agreement you come to (unless seriously egregious) will be respected by the court. If you file for divorce and already have agreed who will get the house, who will get the dog, and who will get Aunt Kathy’s stamp collection, you’ll save a lot of time and money. d. Don’t comingle assets. If you have a house you’ve owned from before the marriage, pay it off with money you had before the marriage, and keep these funds separate from any accounts that would be considered communal property. e. Make sure you can afford it. If your partner is the breadwinner, you may not be able to afford the mortgage after you divorce. In most cases, the banks won’t even let you refinance. If this is the case, you’ll want to negotiate a deal with your partner to account for this. f. Trade with other assets. You can trade some of the retirement funds in the community property pool for full equity in the house. g. Get custody of children. The parent who gets custody of the children is more likely to be awarded the house by the court, if it comes to that. Hopefully this gives you a better idea about what happens to a house in a divorce in Texas. Remember, Texas is a community property state, which means a house bought after you’re married might go to your spouse. You should understand the exceptions to this, and hopefully you’re able to put into practice some of the tips I’ve shared with you on how to keep a house in a divorce.